Looking For A Tow Truck In Charlottesville? 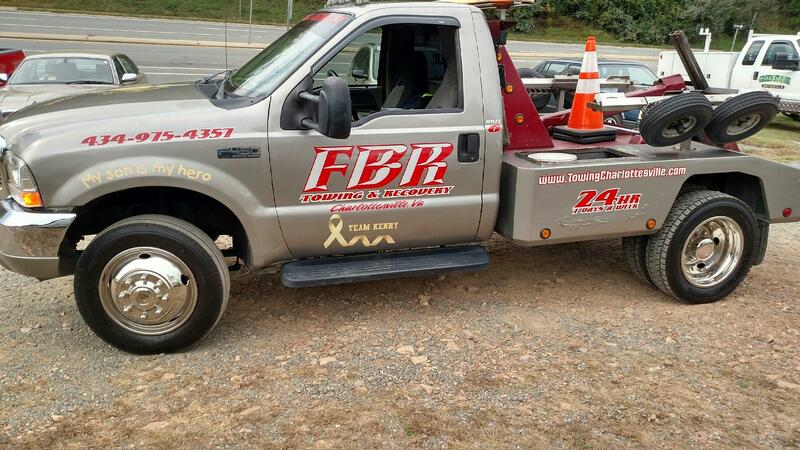 FBR Towing & Recovery, located in Charlottesville, is a family owned & operated towing service with tow trucks serving UVA & greater Charlottesville. FBR Towing & Recovery has many satisfied customers in the Charlottesville area. Customer service is the cornerstone of our towing service. Read reviews from satisfied customers of FBR Towing & Recovery. 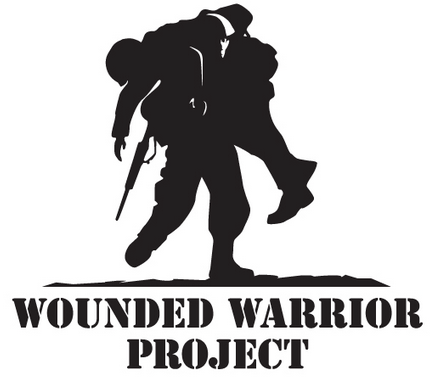 Looking for the Best Towing & Recovery Service In Charlottesville?